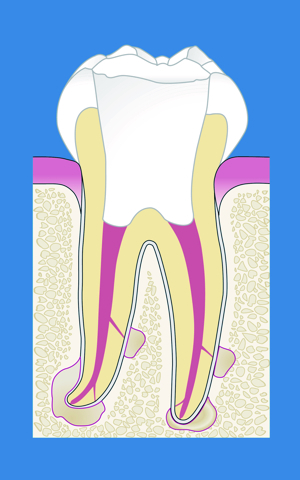 In the past, teeth with root canal disease were often pulled. 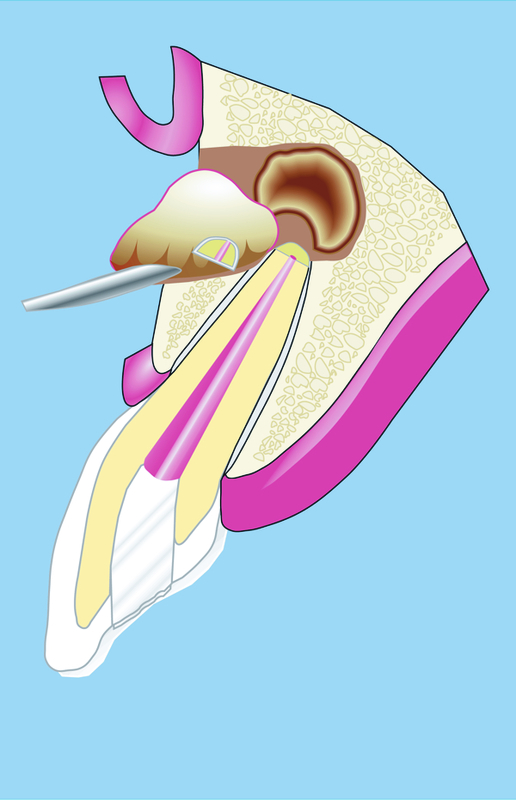 Today, advanced technologies and medical development make it possible to save almost any tooth. Canals were not treated along enough of their length or width. 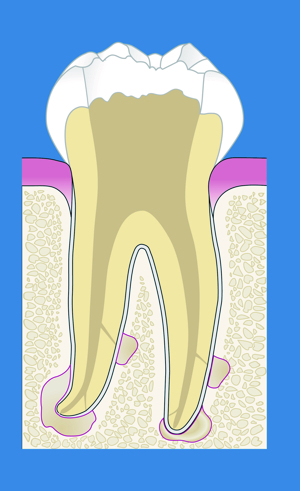 Can all teeth be preserved using retreatment? Any medicinal therapy has its limits. In complex cases it can be impossible to completely clean the canal system. 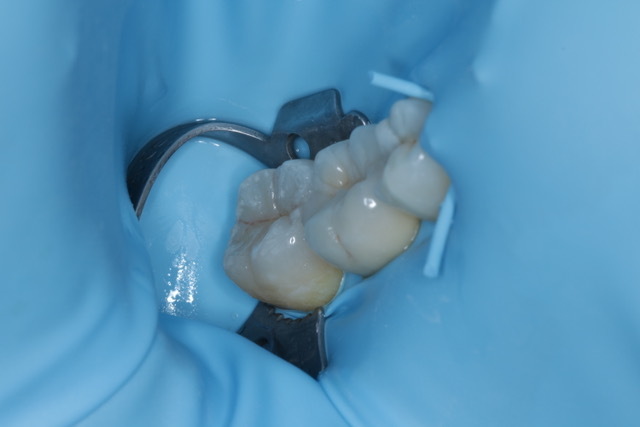 Sometimes a surgical procedure also has to be carried out in order to preserve the tooth. 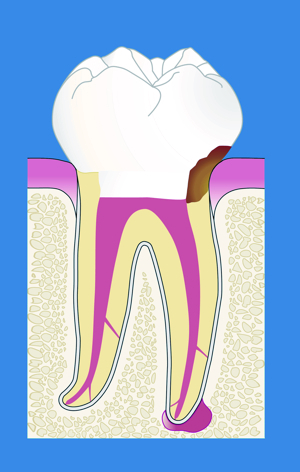 Why does my tooth need surgical root canal treatment ? 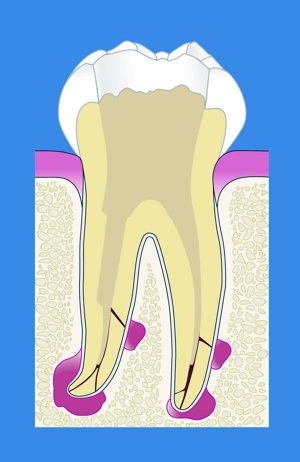 Root canal treatment is carried out to preserve the tooth. 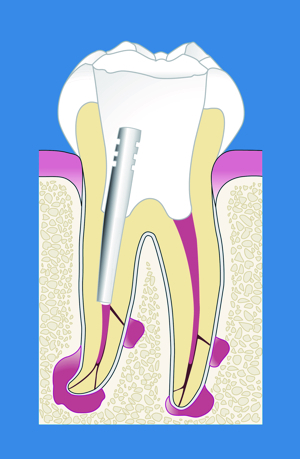 The key to the success of this treatment is careful cleaning of the extremely fine root canal system. 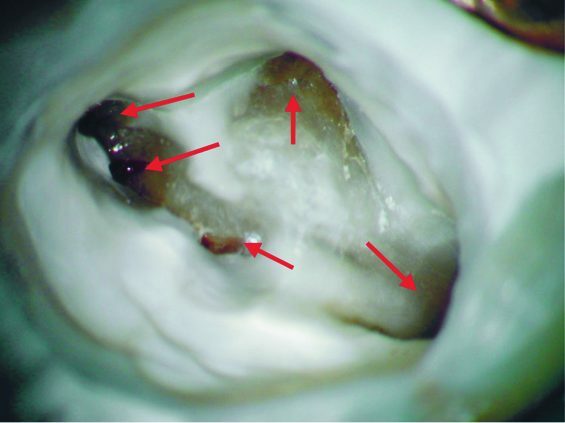 Even using optical magnification and delicate instruments, in some cases old root filling materials or dental posts, for example, cannot be removed from the canal. Despite the utmost care and the latest treatment technology, bacteria can also remain, which cause problems. 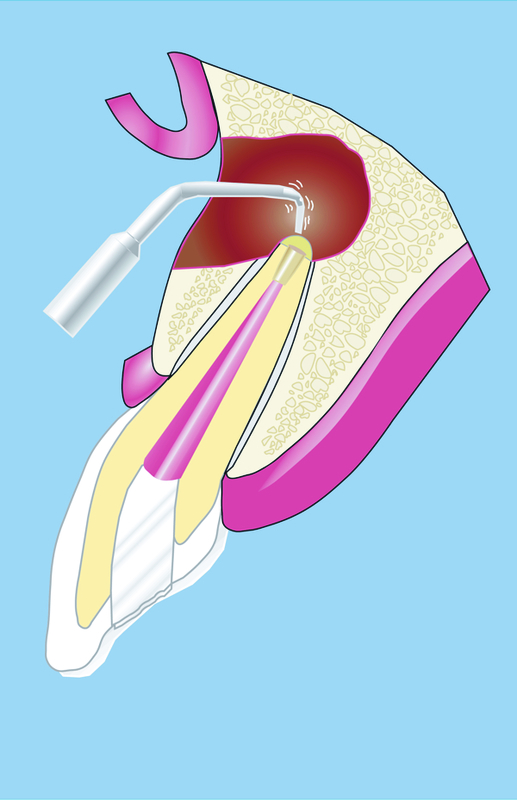 A supportive surgical procedure can also be necessary after non-surgical root canal treatment, if it is failing to heal. 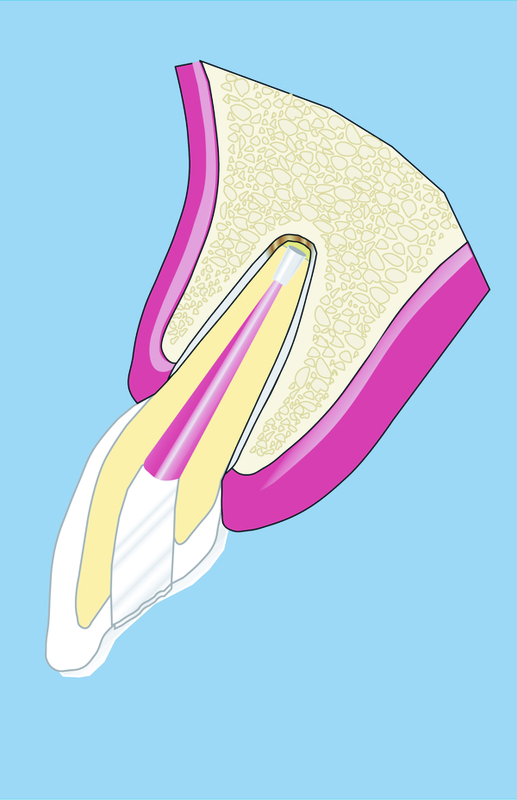 In these cases, inflamed tissue usually forms at the root tip or there is discomfort. 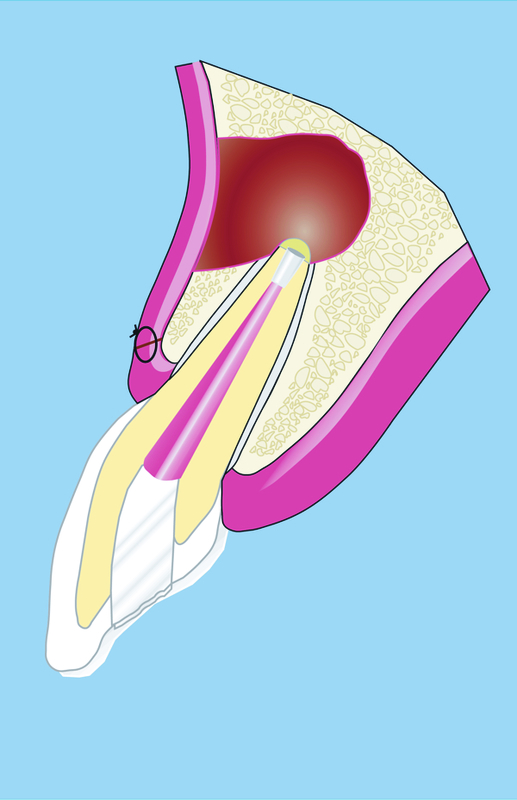 If the option of repeating the root canal treatment does not seem promising, in most cases surgical root canal treatment in the form of root tip resection (apicoectomy) is the only way to preserve the tooth.